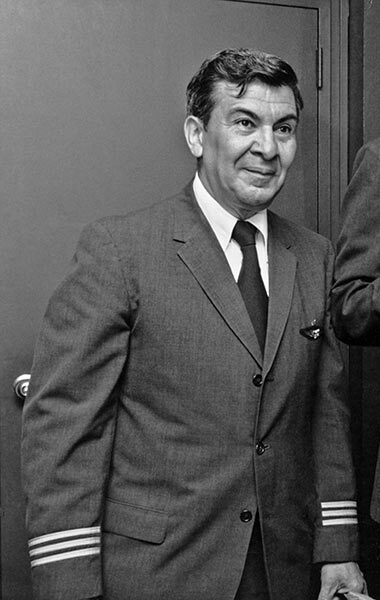 George Forero was one of the earliest Seaboard crewmmebers. He was hired as a flight radio operator in 1967 and became a flight engineer in 1954 when Seaboard got its first Connie. George is seen here in 1980.